Even the best college cannot prepare their students for the full range of challenges a pastor is called upon to navigate in the course of their ministry. As we experience more of what it means to be a pastor, we need to keep honing our pastoral skill so that we do not become dull. 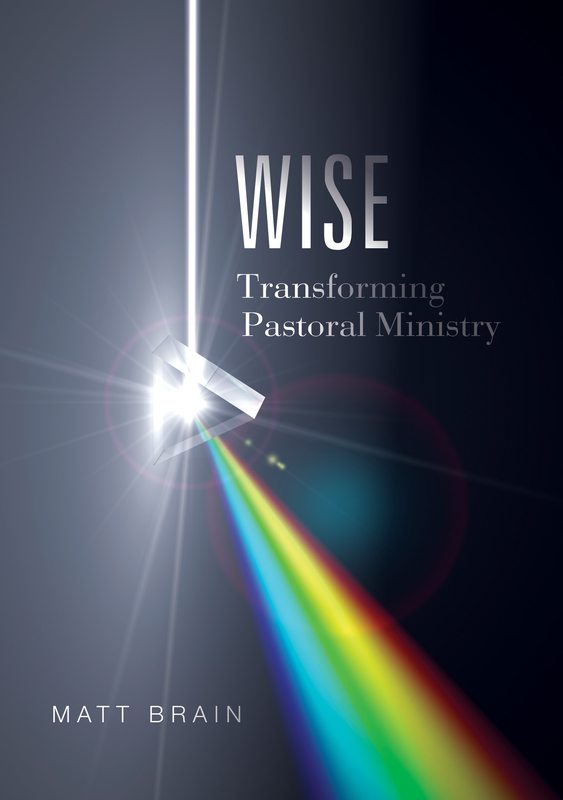 Wise will help to raise the capacity of experienced ministers and ministry academics to make fitting (wise) pastoral decisions across any context. It is intended to be a primer or handbook introducing a decision-making process that is attentive to the various pastoral contexts we minister in and an expression of authentic Christianity.